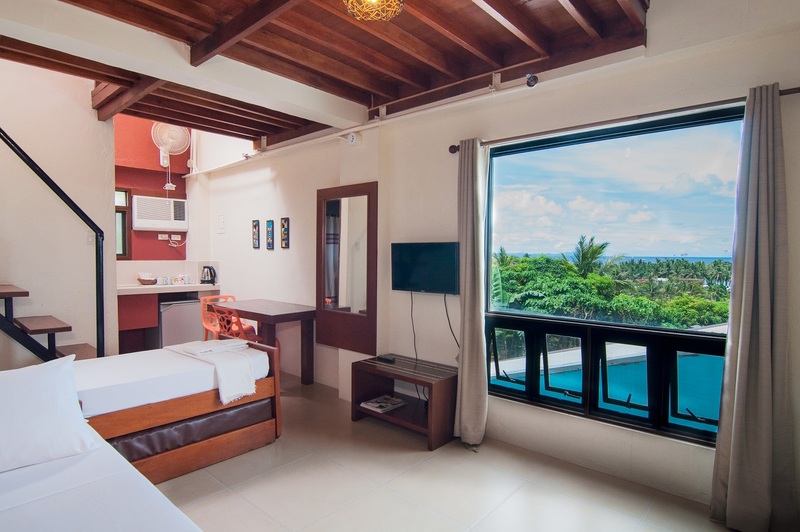 Angkor in Cambodia is one of the best tourist destinations and one of the most important archaeological sites in South-East Asia. It has the largest religious monument in the world, the Angkor Wat. When I was kid, I’m really fascinated on the picture of Angkor Wat. I can't imagine how the people of Cambodia created these wonderful archaeological buildings. The impressive monuments and countless sculptural decorations of each temple are really amazing. 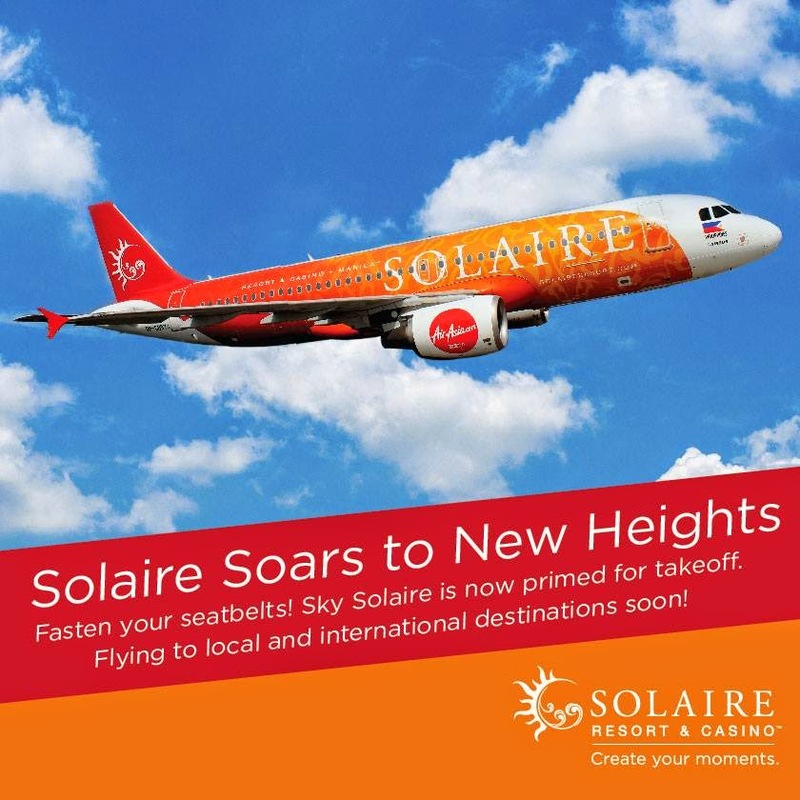 SOLAIRE RESORT in partnership with Air Asia recently unveiled a breakthrough branding project in the Philippines. Starting this July, Air Asia’s popular Airbus A320 will be wrapped by Solaire's brightly colored logo. 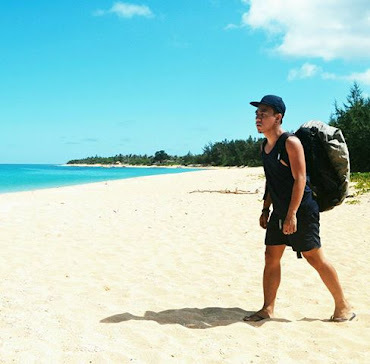 Dubbed as “Sky Solaire”, the Philippine's premiere integrated resort is the first-ever consumer brand in the country to fully wrap and brand a commercial airline, with an underlying thrust of further promoting tourism in the Philippines and in greater Asia. 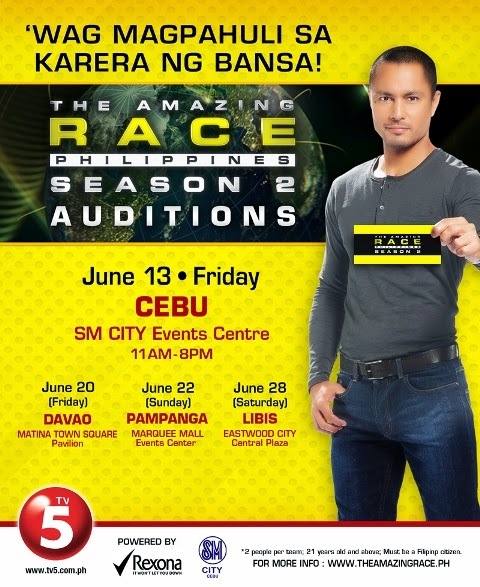 If you’re looking for an amazing adventure in life and want to be part in a reality competition series, join the Amazing Race Philippines Season 2. 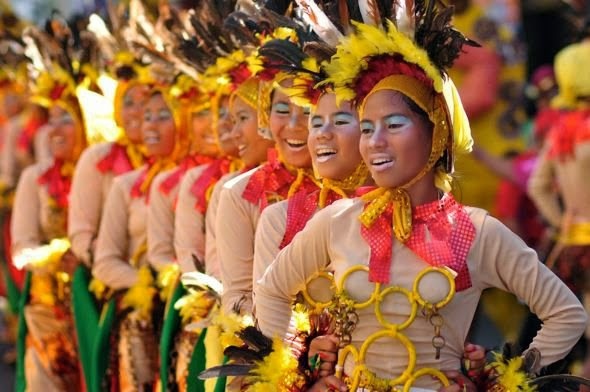 Dubbed “The Amazing Race Philippines: Biyaheng Asya,” the new episode will be more exciting and more thrilling in different destinations across continents for the 11 hopeful pairs who will compete with other teams to be the first team to reach the finish line in the Philippines leg. Do you know where's the tallest Ferris Wheel in the Philippines? 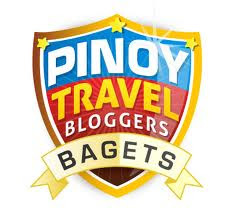 Want to see something new in Tagaytay? Last month, I was invited by MyPhone on the launching of its latest affordable android phone, MyPhone Fun Rio, at the Sky Tagaytay Ranch. This event was really fun and exciting because we're able to experience all the rides in the new leisure park including the Sky Eye. I'm always planning to visit the new wonderful place in Tagaytay but unfortunately, I don’t have time. The reason why I want to go to Sky Ranch is because I’m very curious to its Ferris Wheel, which is considered as the tallest/highest Ferris Wheel in the Philippines. Woah! It has 63 meters (207 ft) with 32 gondolas, beating the Enchanted Kingdom's Wheel of Fate at 130ft and Mall of Asia Eye at 55 meters (180 ft).